Cleaning your system makes it run 21% more efficiently, saving you up to $30 every month on your power bill. Use a company that will do it right from the first time. Our experts will provide you with the best air duct cleaning services according your unique needs. Airborne dust has bacteria, pollen, skin flakes, decaying organic matter, fungi, hair, dust mites, viruses, textile fiber, residue from chemicals, and many other contaminants which promote poor indoor air quality. Avoid unnecessary and costly breakdowns that can be prevented with regular cleanups. Poor indoor air quality can cause or contribute to the development of chronic respiratory diseases such as asthma and hypersensitivity pneumonitis as well as headaches, dry eyes, nasal congestion, nausea and fatigue. Asthma cases have increased by more than 100% since 1976. Specifically, 1 in 9 children now have a case of asthma. According to Scientific America, a baby crawling on the floor inhales the equivalent of four cigarettes a day, as a result of the out-gassing of carpets, molds, mildews, fungi, dust mites, etc. The EPA claims that indoor air has been found to be up to 70% more polluted than outdoor air. Most commercially purchased fiberglass filters only stop 7% of dirt, dust, pollen, etc. 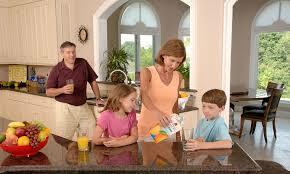 According to the American College of Allergies, 50% of all illness is aggravated or caused by polluted indoor air. 9 out of 10 heating, ventilating, and AC systems fail due to dust and dirt. We have little control over the air we breathe outside, fortunately this isn’t the case with the indoor air. The condition of air ducts and air filters can dictate the quality of air that circulates in a building, which is why Pure Air Twins provide effective air duct cleaning in South Florida. Our trained technicians are able to adeptly diagnose, clean, and maintain air duct systems in order to ensure that the air you breathe is contaminant free and healthy to breathe. Older buildings and residences are most prone to detrimental dust, mold, allergen and microbial build up in air ducts, but homes made less than ten years ago can still exhibit substantial contaminant residue, depending on the off gassing of materials and construction dusts, presence of smokers, and/or pets in the house. Cleaning the air ducts of your homes and estates in West Palm / Fort Lauderdale / Miami, through Pure Air Twins is highly effective in relieving, if not removing, indoor allergy symptoms, as well as indoor respiratory agitation in asthma sufferers. A clean HVAC system can actually be used to help decrease allergy and asthma symptoms. Air-conditioning can be used to reduce the humidity in your home by up to 50%, reducing the growth of dust mites, molds and mildew. Electrostatic UV Lights or HEPA filters can also be implemented, or cleaned if you have, in your HVAC system to also aid in allergy and asthma reduction. For cleaning the air ducts in West Palm / Fort Lauderdale / Miami , we use top of the line HEPA certified vacuum cleaners, as well as EPA approved eco-friendly and biodegradable cleaning agents in order to remove contaminant buildup and sanitize the inside of the ducts. By simply cleaning and maintaining your HVAC system on a yearly basis, through the use of Pure Air Twins, an indoor air quality certified company, you can significantly reduce house dust and microbial contamination, as well as overall utility bills and maintenance costs in the future. For particularly sensitive individuals, and those living in very high humidity environments, the system should be cleaned every six months. Clean systems run more efficiently, saving money on heating and cooling costs. 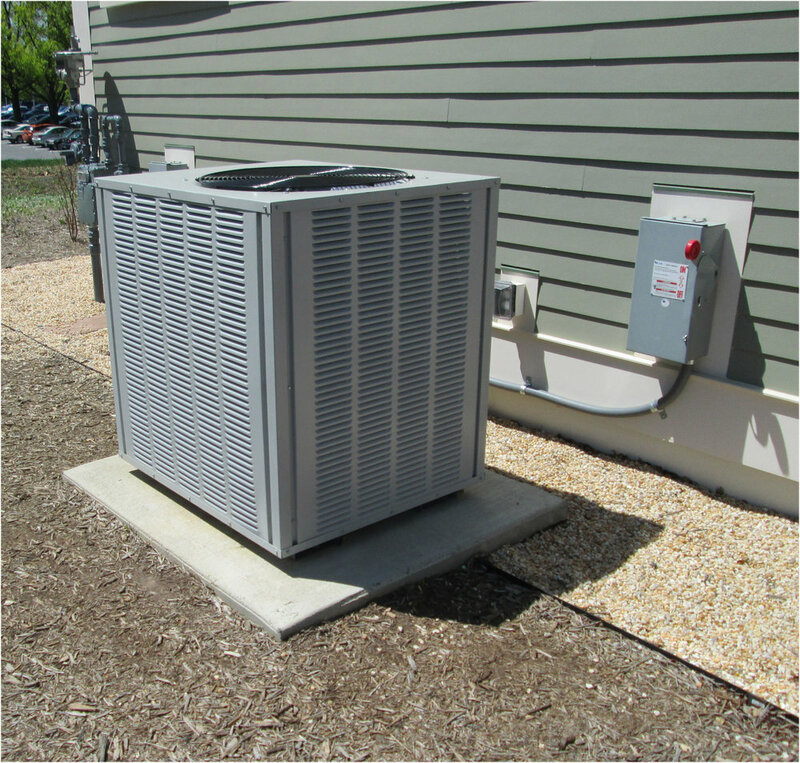 A well-maintained cooling system can reduce your utility bill by as much as $30.00 per month. 9 out of 10 system failures are caused by dirt and dust, as reported by the Cooperative Extension Services (CES). Environmental Protection Agency claims that a buildup of less than 1/16 of an inch, 0.042 inches of dirt on a heating or cooling coil can result in a decrease of efficiency of 21%. Studies taken by the Air Conditioning Contractors of America show that a well-maintained system can restore capacity by ½ to ¾ tons, improve humidity control and reduce running time. Thank You for taking time to visit our site and learn more about our passion of keeping you breathing healthier and living pure!